Posted in Uncategorized | Comments Off on For Love or Money? There was real psychic drama last Tuesday, January 24 at the Boston Licensing Board. Several fortune tellers were asked to explain why they were operating without a license, including Brighton Psychic at 270 Parsons Street. If they were good at foretelling the future, shouldn’t they have known they were going to be busted? Shouldn’t there be some kind of test? 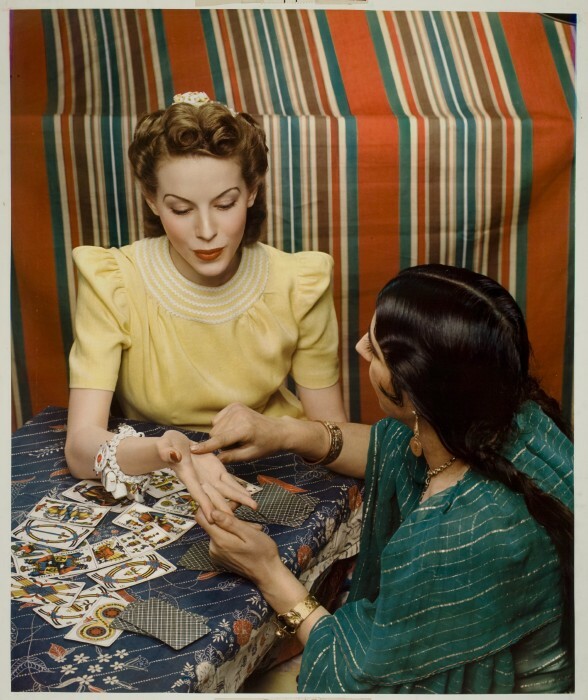 Make some predictions, read a few palms, show you know you way around a deck of Tarot cards? If you want to make money off of your talent for foreseeing the future, the application is here. Turns out they did have a license in the past, didn’t renew it, and the Board has now voted to cancel it. (Photo via Flikr Commons).